Red Hat Linux was the first version of Linux I ever used. Until succumbing to The Cult of Macintosh a few years ago, I was a faithful Red Hat (and later Fedora) junkie. 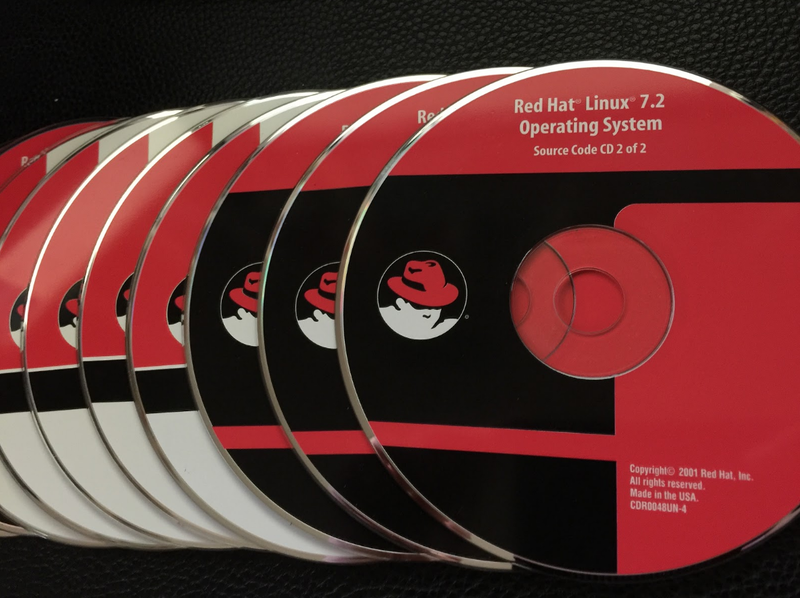 Hell, I still have my 15 year old Red Hat 7.2 discs. If you’ve read anything I’ve written in the past, you know that I am a massive fan of Vagrant. For the uninitiated, Vagrant is a tool that allows developers to create lightweight, reproducible development environments. When used correctly, Vagrant removes discrepancies between developer machines and makes it possible to provide development/production environment parity. Since I’m new to RHEL, the most useful thing that I can do to get started with it in a proper server-like environment is to setup a Vagrant base box for development purposes. 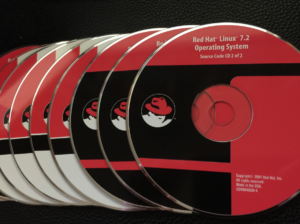 Before we get started, the first thing you should do is signup as a RHEL Developer, download the RHEL 7 ISO image, and install it on VirtualBox (Red Hat is nice enough to provide a guide for this). Next, we need to prepare the virtual machine for use with Vagrant. In researching this, I found a great guide that goes through this process in detail (albeit with a different operating system). 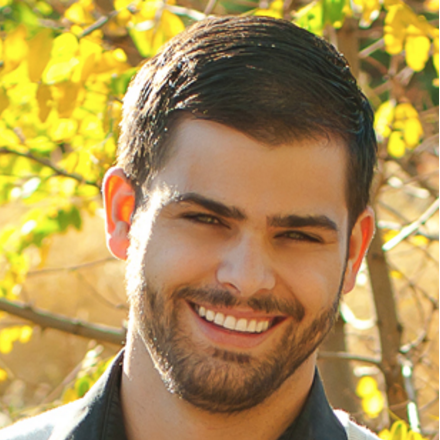 While you can follow the guide pretty closely, there are a few things that we need to change. 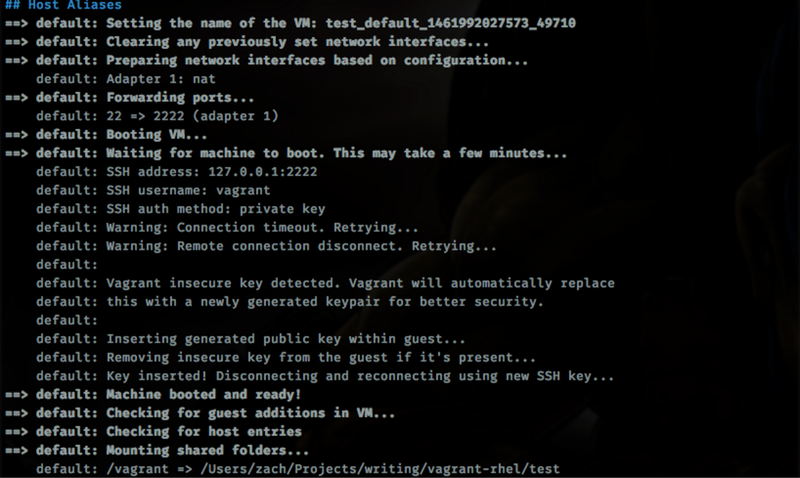 This is important, as Vagrant uses SSH to run commands and do some setup on the machine. If that line isn’t removed, then RHEL will require a login shell in order to run those commands and Vagrant provisioning will fail. That’s it! With the exception of those changes to the referenced guide, getting RHEL working with Vagrant is an incredibly straightforward process and, when you’re done, you will have a repeatable environment that you (and anyone on your team) can quickly and easily use to build applications for Red Hat Enterprise Linux.